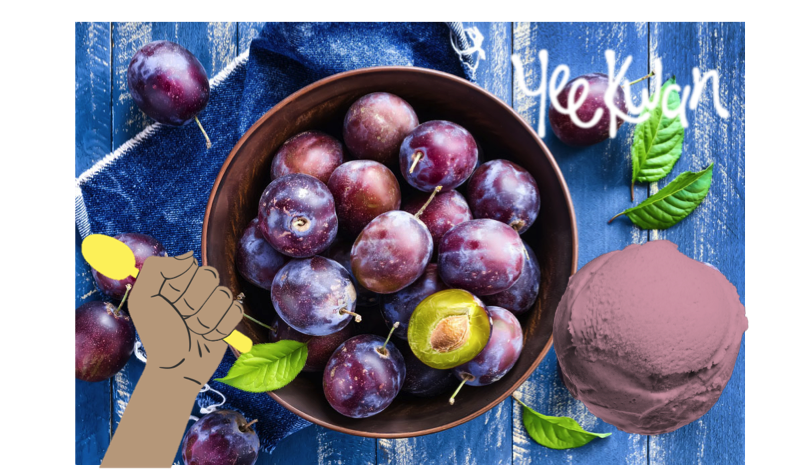 As you all know we are forever cooking up new and innovative flavours to excite your tastebuds…this summer we bring you our sweet, tangy plum and Umeshu sorbet. 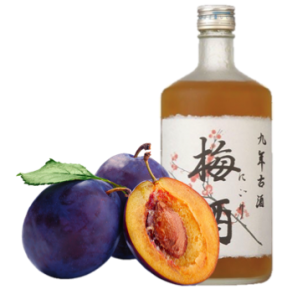 If you are unfamiliar with Umeshu plum wine it is a Japanese liquer made by steeping ume fruits in alcohol and wine give a sweet, sour taste. Due to its sweetness it often appeals to people who don’t necessarily like alcohol and is usually served on the rocks.